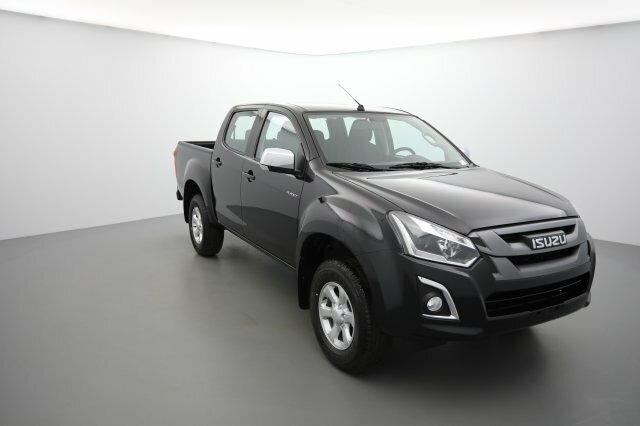 x4 ISUZU D-MAX 1.9 4X4 CREW CAB SOLAR PLUS BV AUTO MY19 cosmic black mica neuf 10 24.145€ -17%!! 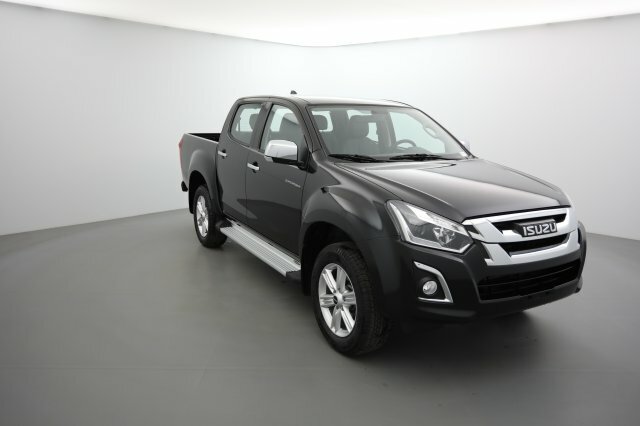 x5 ISUZU D-MAX 1.9 4X4 CREW CAB SUPERNOVA BV AUTO MY19 cosmic black mica neuf 10 25.145€ -17%!! 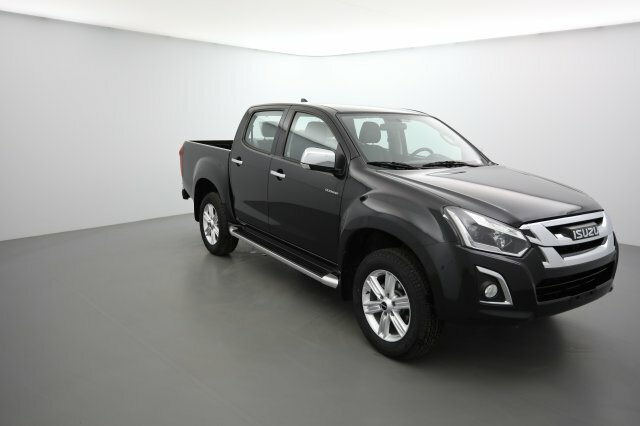 x4 ISUZU D-MAX 1.9 4X4 CREW CAB PLANET COUNTRY MY19 cosmic black mica neuf 10 21.245€ -16%!! 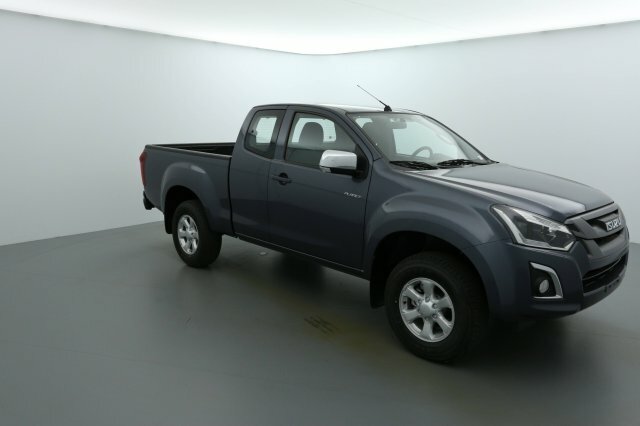 x11 ISUZU D-MAX 1.9 4X4 SPACE CAB PLANET COUNTRY MY19 obsidian gray mica neuf 10 20.940€ -17%!! 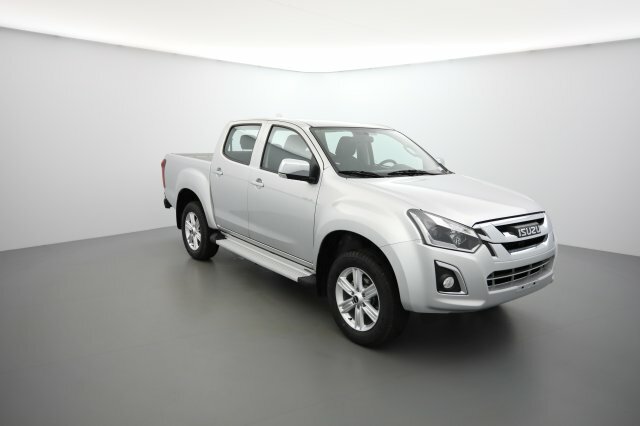 x9 ISUZU D-MAX 1.9 4X4 SPACE CAB SOLAR PLUS MY19 splash white neuf 15 22.240€ -17%!! 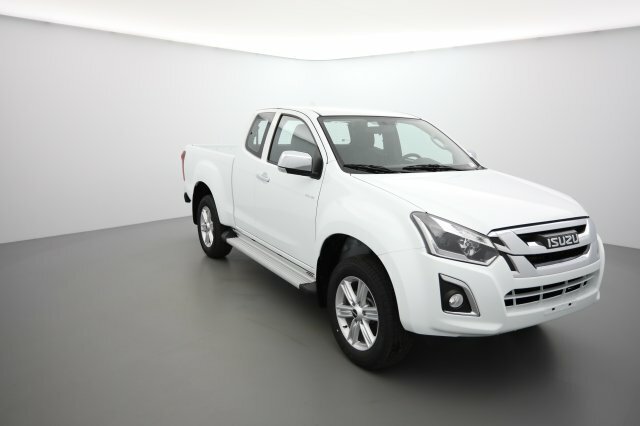 x15 ISUZU D-MAX 1.9 4X4 SPACE CAB SOLAR PLUS BV.AUTO MY19 titanium silver neuf 10 23.240€ -17%!! 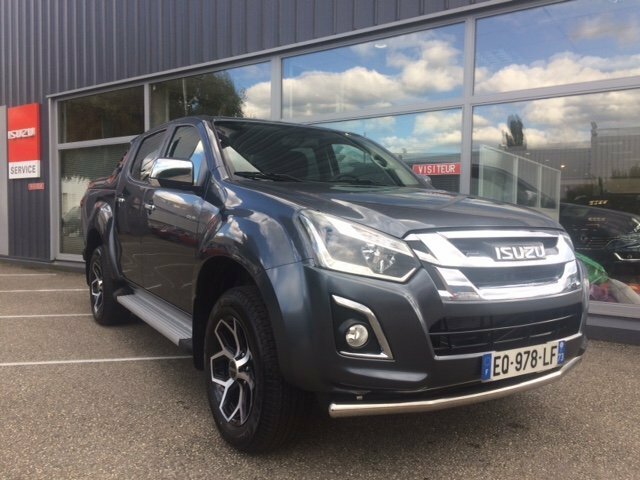 x4 ISUZU D-MAX 1.9 4X4 CREW CAB SOLAR MY19 obsidian gray mica neuf 10 22.945€ -17%!! 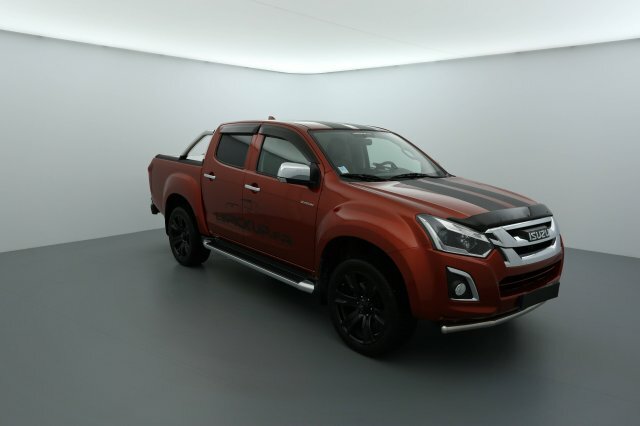 x5 ISUZU D-MAX 1.9 4X4 CREW CAB QUASAR MY19 cosmic black mica neuf 10 24.895€ -17%!! 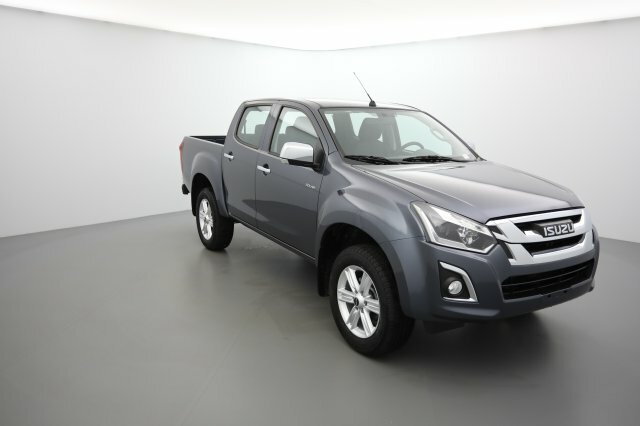 x1 ISUZU D-MAX 1.9 4X4 CREW CAB 35 SOLAR PLUS special obsidian gray mica 0km 16.298 28.317€ -17%!! 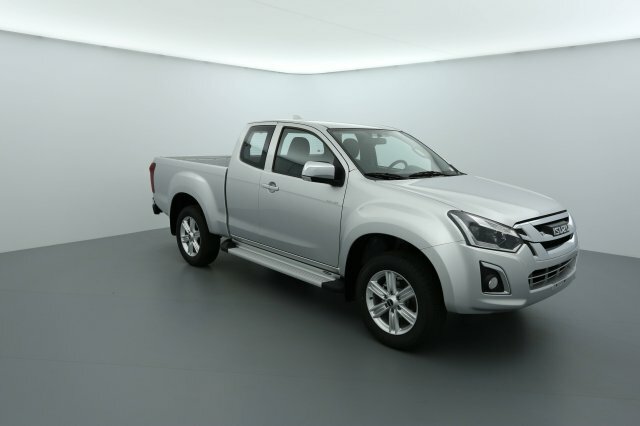 x1 ISUZU D-MAX 1.9 4X4 CREW CAB QUASAR urban II venetian red 0km 13.626 30.375€ -20%!! 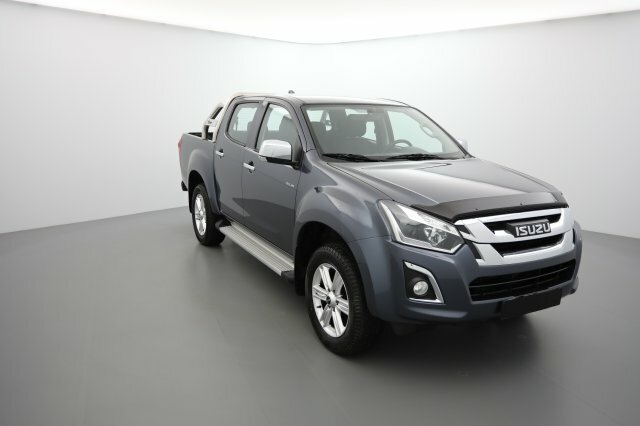 x1 ISUZU D-MAX 1.9 4X4 CREW CAB SOLAR PLUS BV AUTO obsidian gray mica 0km 20.441 23.467€ -24%!! 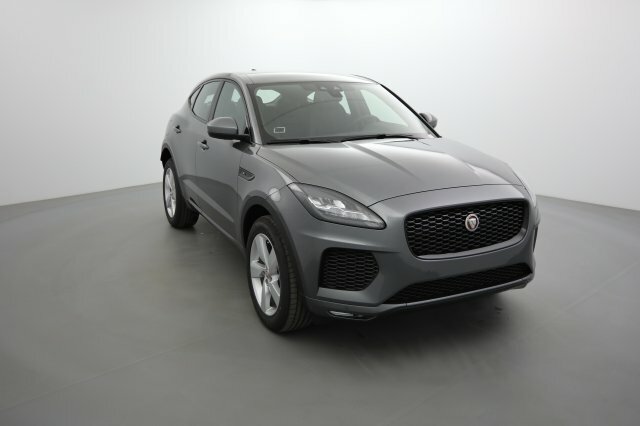 x2 JAGUAR E-pace 2.0 D - 150 ch 2WD BVM R-Dynamic S corris grey 0km 6 29.207€ -26%!! 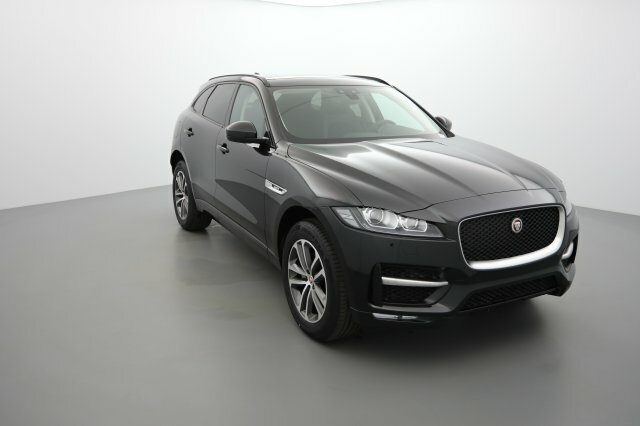 x1 JAGUAR F-pace 2.0 D - 180 CH AWD BVA8 R-SPORT santorini black neuf 26 40.873€ -27%!! x8 JAGUAR XE 2.0 D - 180 ch BVA AWD Landmark firenze red 0km 10 30.040€ -35%!! 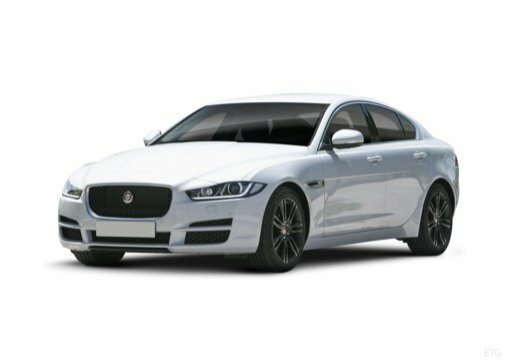 x1 JAGUAR XE 2.0 D - 180 ch BVA AWD Landmark santorini black 0km 10 30.040€ -35%!! x4 JAGUAR XE 2.0 D - 180 ch BVA AWD Landmark santorini black 0km 10 30.040€ -35%!! 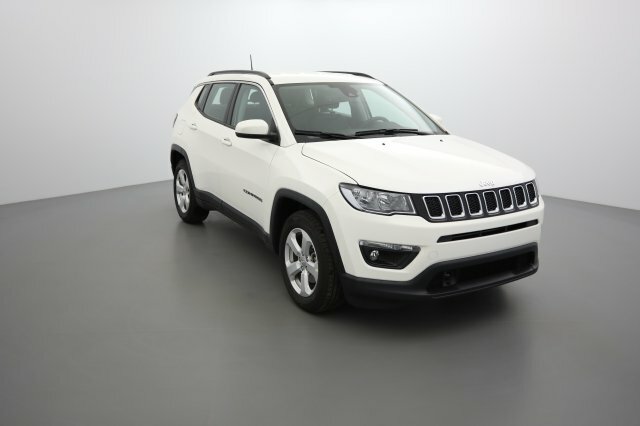 x2 Jeep Compass 1.6 I MultiJet II 120 ch BVM6 Longitude Business laser blue 0km 10 20.040€ -30%!! 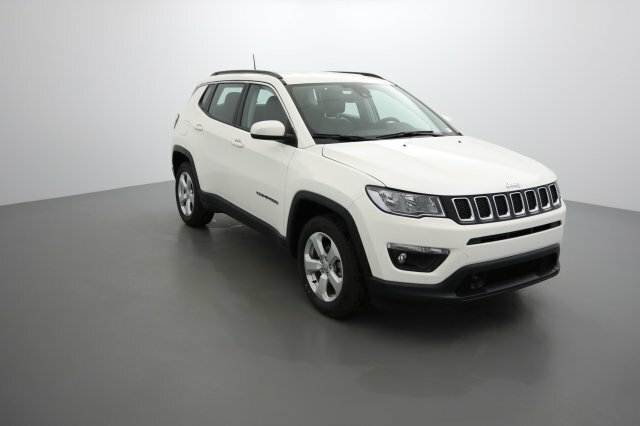 x2 Jeep Compass 1.6 I MultiJet II 120 ch BVM6 Longitude Business laser blue 0km 0 20.040€ -30%!! 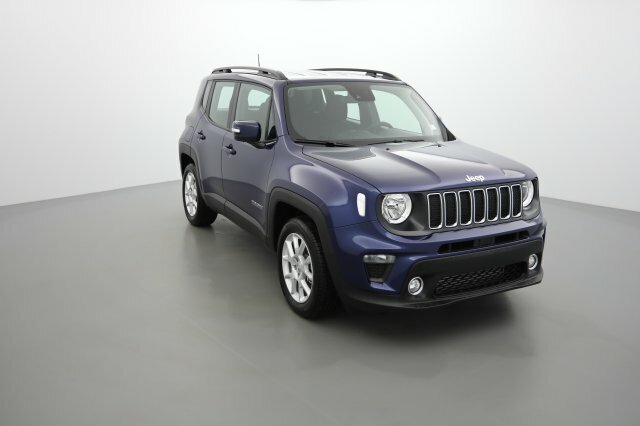 x2 Jeep RENEGADE MY19 1.6 L MULTIJET 120 CH BVM6 LONGITUDE jet set blue 0km 10 16.915€ -26%!! 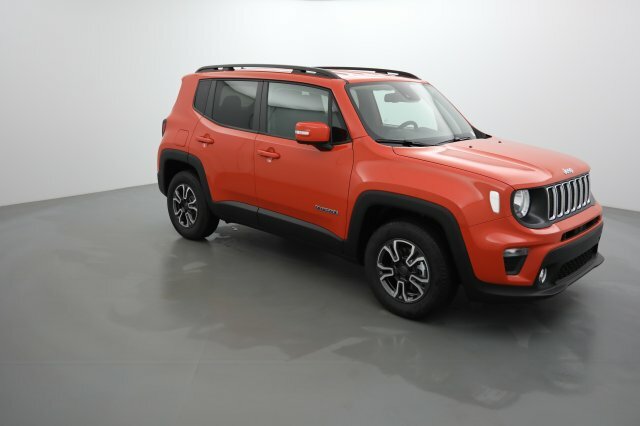 x1 Jeep RENEGADE MY19 1.6 L MULTIJET 120 CH BVM6 LIMITED anvil 0km 10 18.373€ -28%!! 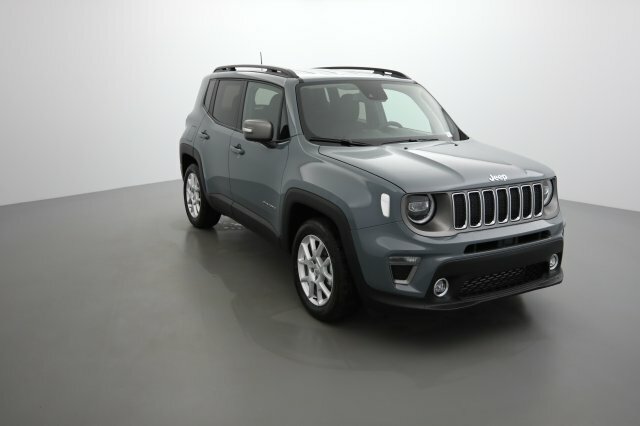 x16 Jeep RENEGADE MY19 1.6 L MULTIJET 120 CH BVR6 LIMITED alpine white 0km 10 19.207€ -30%!! x12 Jeep RENEGADE MY19 1.0 GSE T3 120 CH BVM6 LONGITUDE alpine white 0km 10 15.873€ -30%!! 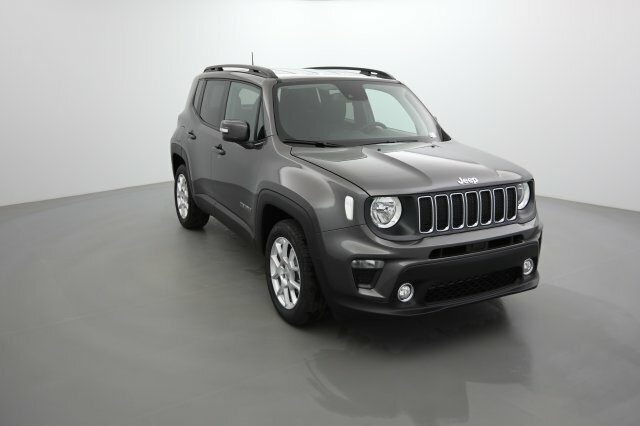 x16 Jeep RENEGADE MY19 1.6 L MULTIJET 120 CH BVM6 LIMITED alpine white 0km 10 18.373€ -30%!! x4 Jeep RENEGADE MY19 1.0 GSE T3 120 CH BVM6 LONGITUDE alpine white 0km 10 15.457€ -31%!! x6 KIA Cee d SW Nouvelle 1.0 T-GDI 120 CH ISG BVM6 ACTIVE noir basalte 0km 10 15.040€ -27%! !